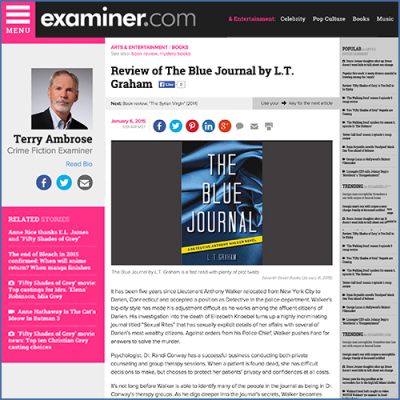 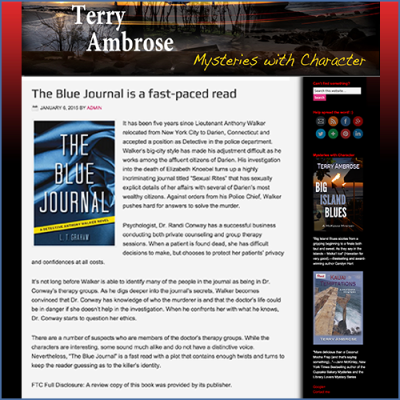 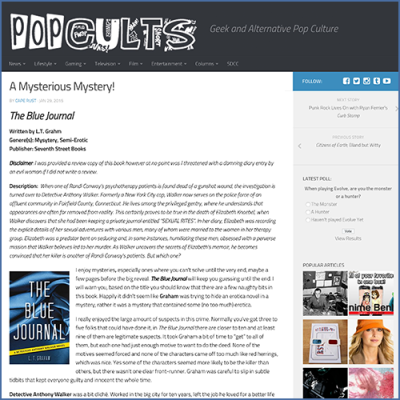 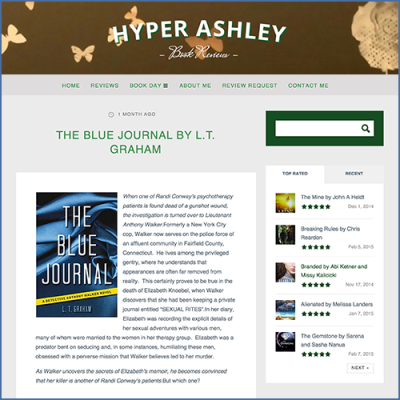 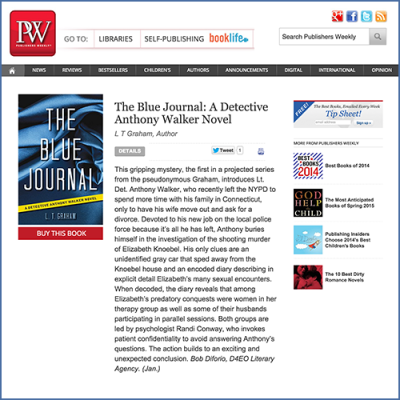 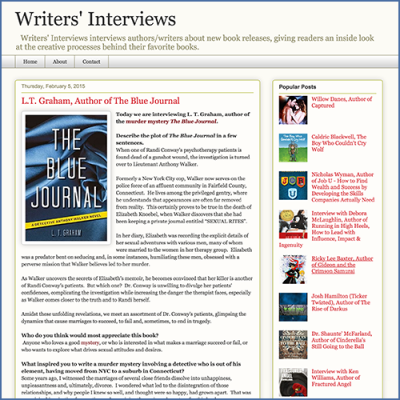 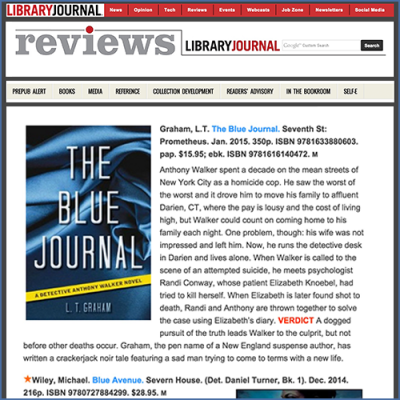 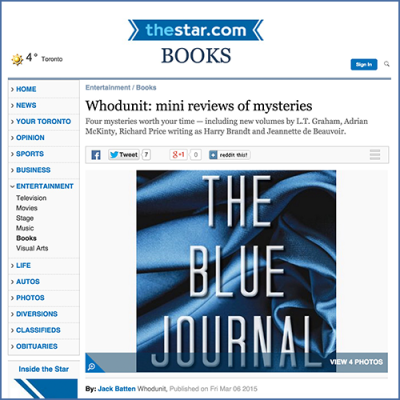 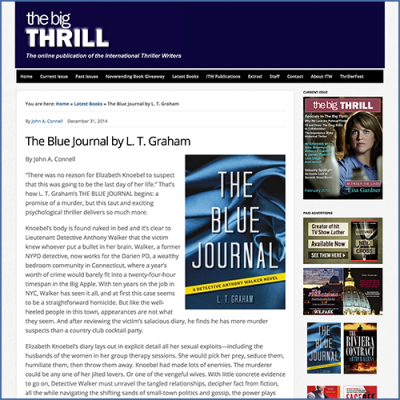 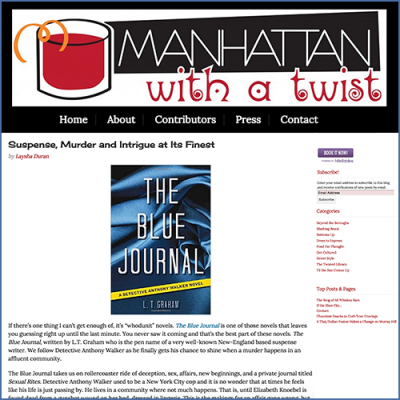 Since The Blue Journal was released in 2014, LT has been featured in numerous press articles, blogs posts and interviews. 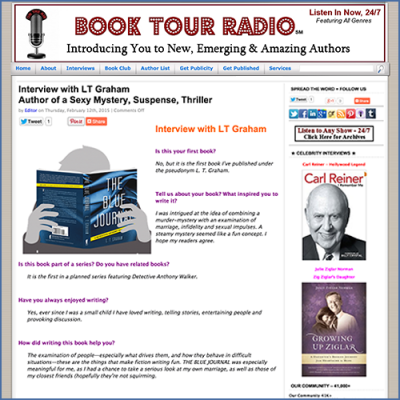 Please check out the links below to gain a little more insight into LT Graham's writing style, process, background and interests. 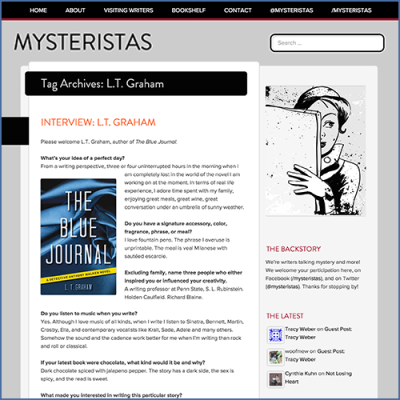 For all press and media inquiries, or for interview requests, please email LT.